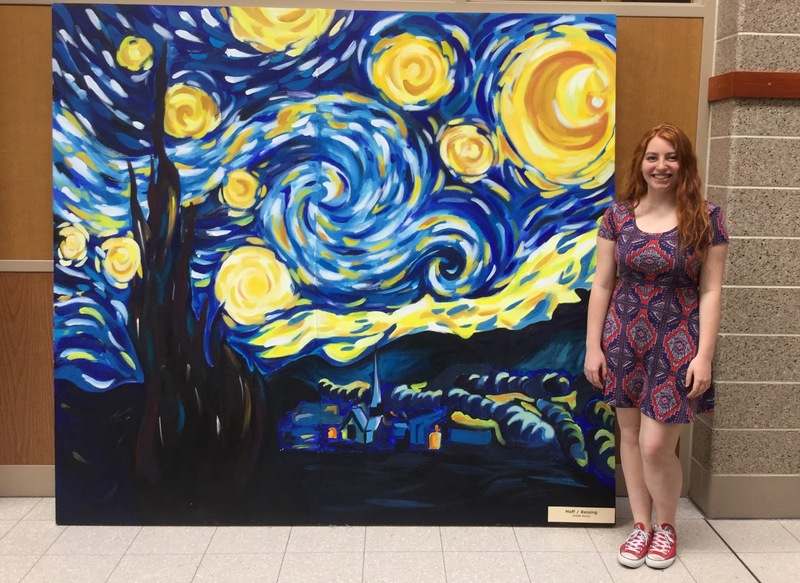 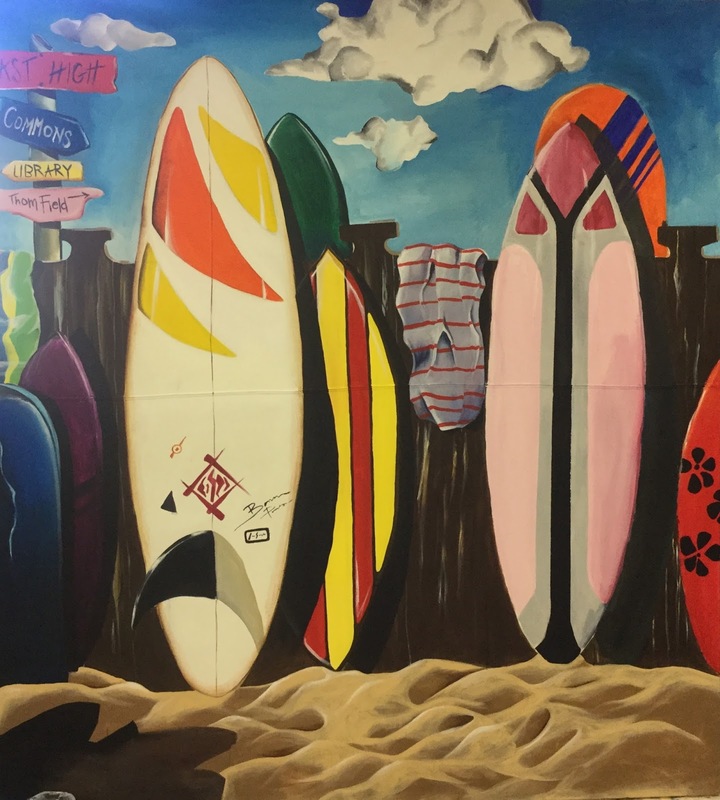 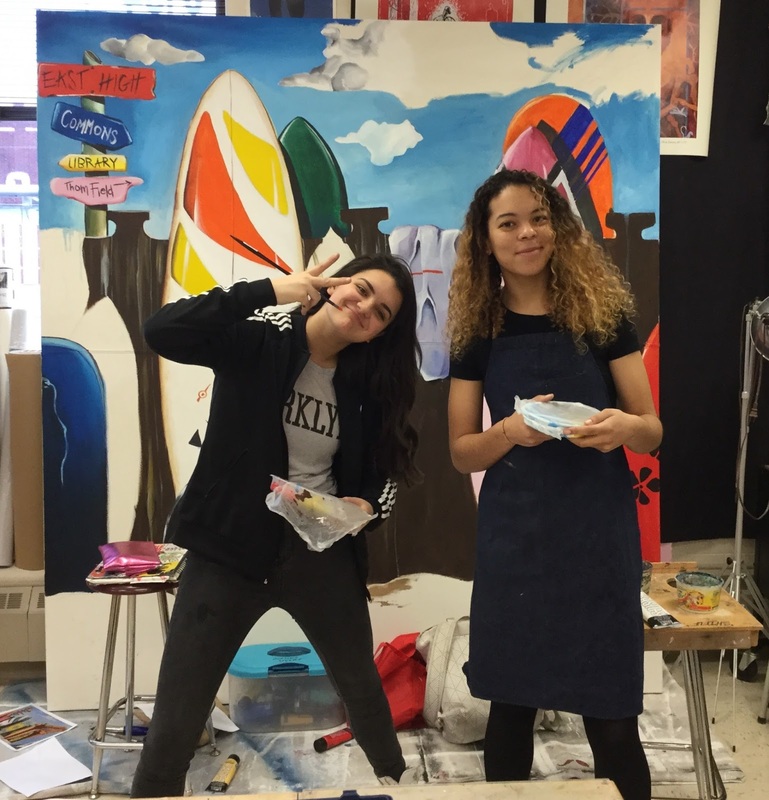 Students create a painted photo backdrop for Prom 2016. 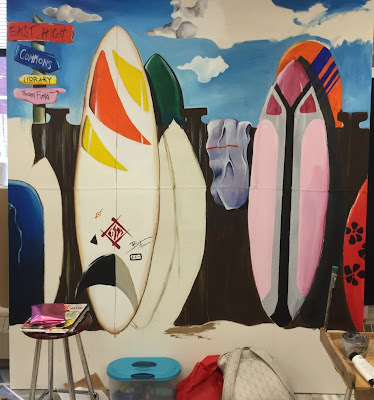 Students create a painted photo backdrop for the upcoming MORP dance. 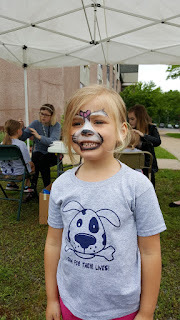 Our painted doors went to The Neighbors Place who held online silent auction. 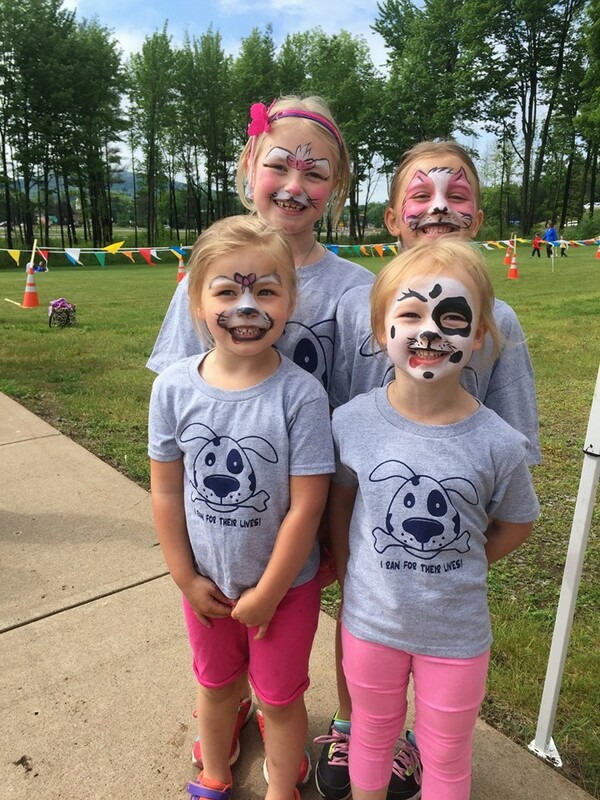 Proceeds from door sales raised over $1400.00! Pop-up for Impact made a huge impact; art making a difference in our community.